Choosing between the many hotels in Mallorca can be difficult! Search our listings to find the Mallorca hotels and resorts that match your needs. In many cases, you can check availability and book directly from these pages. 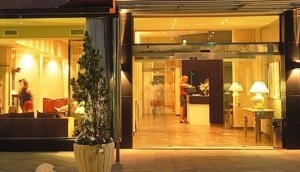 Look out for very special hotel deals exclusive to MyMallorcaInfo.com. Whether you're looking for delightful boutique hotels and charming rural hideaways in Mallorca's beautiful countryside, a pristine golf course, stunning sea views or razzle dazzle nightlife, our detailed reviews will make your search much easier.